Fall is almost here! This is a great time to enjoy your Louisville Home! 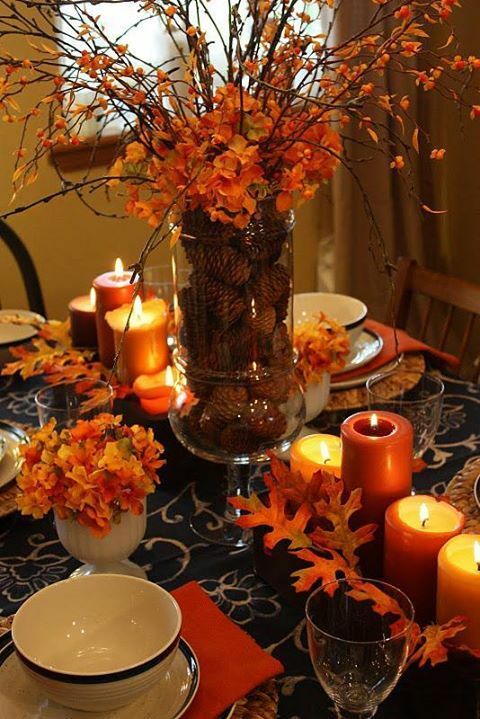 Autumn is a great time to decorate and cool wonderful recipes for your friends and family. Follow us on pinterest for great ideas on cooking and bring the season in your home!